You will enter the amount on the next page on PayPal. 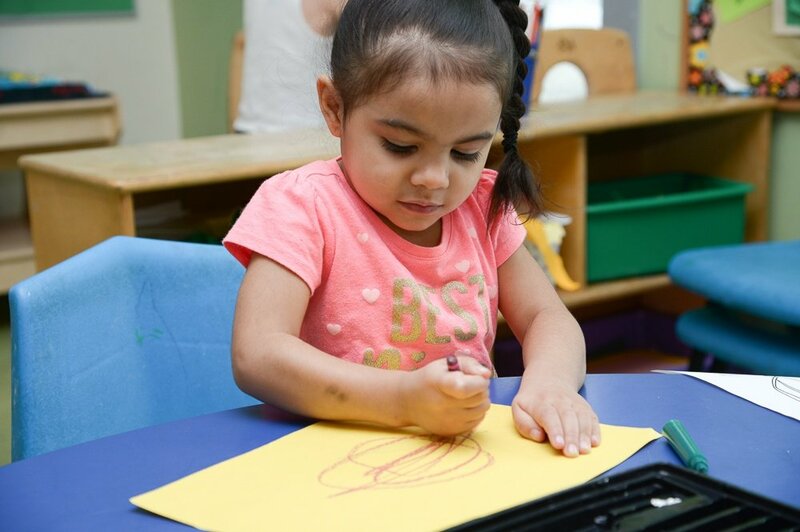 Nondiscriminatory Policy: Beverly Children’s Learning Center admits students and families of any race, color, national and ethnic origin, or sexual orientation to all the rights, privileges, programs, and activities generally accorded or made available to students at the school. It does not discriminate on the basis of race, color, national and ethnic origin, or sexual orientation in administration of its educational or admissions policies.